We all like to go out for a bite to eat. 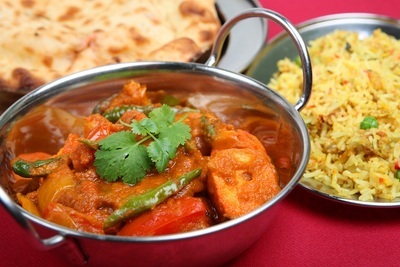 Sometimes we feel like a little spicy Indian food, so where is the best Indian restaurant in Adelaide? What restaurants have stood out to you, and which ones would you like to visit? The last time we were in Adelaide we had curry at Jasmine's. Just remember thinking that the name sounded like an Indian Princess! The best Indian restaurant is in the Adelaide Hills, Chingari. Amazing food, quiet atmosphere and great service. I can't seem to get away from the Bombay Bicycle Club. Jasmin Indian Restaurant at Hindmarsh Square. Best place to surf in Adelaide? Best emergency plumber in Adelaide? Have ever been to the Margaret River Chocolate Company? Best lawn mower in Perth?